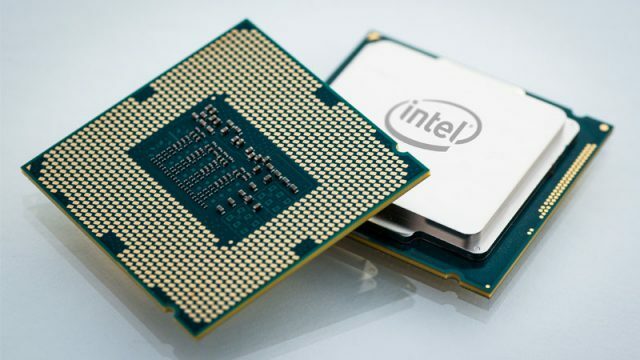 Intel has announced its newest Broadwell-EX series of processors, the Xeon E7-8800 and E7-880. Intel’s Skylake-S CPUs are what we call meaty; they’re mighty too. 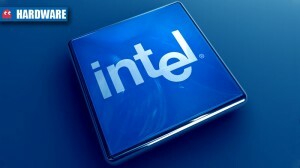 A leaked Intel roadmap suggests that changes are afoot in their future plans. 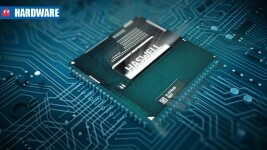 Reports suggest that Haswell CPUs and 9-series chipsets are not compatible. 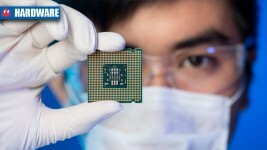 It won’t be on the 14nm process and Broadwell is now slated for a 2015 launch instead. 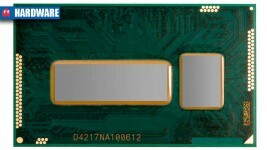 Three of the new Haswell chips will be BGA-only, but Intel will throw in GT3 to make it liveable.